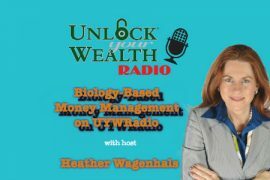 Personal finance expert and host of Unlock Your Wealth Radio, Heather Wagenhals, offers financial advice to parents on cutting money ties with their children. Tune in this Friday, May 27th at 9AM PST on the Libsyn platform as Heather addresses several dynamics parents pave for children and their college education. 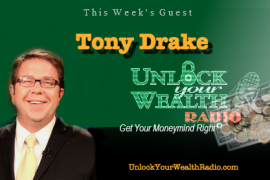 In this interview Heather dives into the topic of college graduates and the parents who financially support their degrees. As a parent you must ask yourself, “Will this degree fulfill my child’s life? Will my child become financially successful once they have a college education?” Once you have your answer, then go back and strategize with your child on the financial outcome of where their education will take them in life and if it’s worth the cost right now. Tune in this Friday, May 27th at 9AM PST as Heather opens up the conversation of parents entitling children these days. 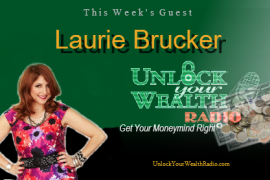 She highlights the importance of financially educating children and preparing them at a young age to make wise decisions for a successful life.